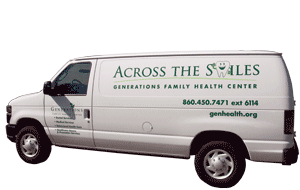 Since 2002, Generations has been operating a forty-five foot mobile dental van that travels around northeastern Connecticut to many local schools, day care centers, Head Starts and Nursing homes. 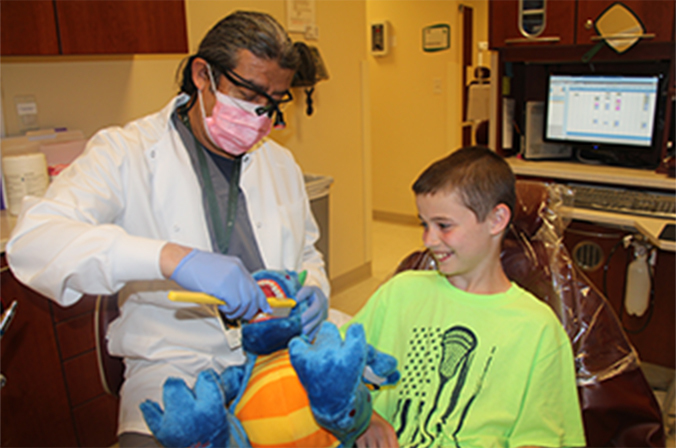 Since 2008, in partnership with EASTCONN and The Windham Public Schools, Generations has been providing preventive Oral Health Services in the Town of Windham through its Across the Smiles program. 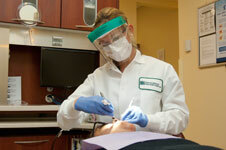 Generations utilizes portable equipment to provide preventive dental care in Windham Schools, Head Start, Migratory and Early Childhood Education programs in the Town of Windham as well as community sites. 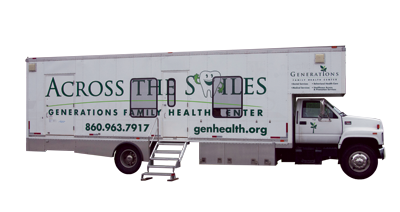 The Across the Smiles programs operate out of Generations' Putnam site. 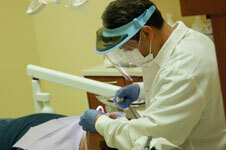 Generations employs a compassionate staff of dental professionals that strive to provide the highest standard of oral care with the appropriate treatments given in a respectful manner. 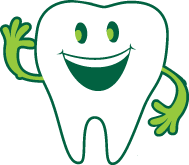 Our staff is trained to work with individuals who have fear of getting dental work done, children with behavioral issues or with other special needs.